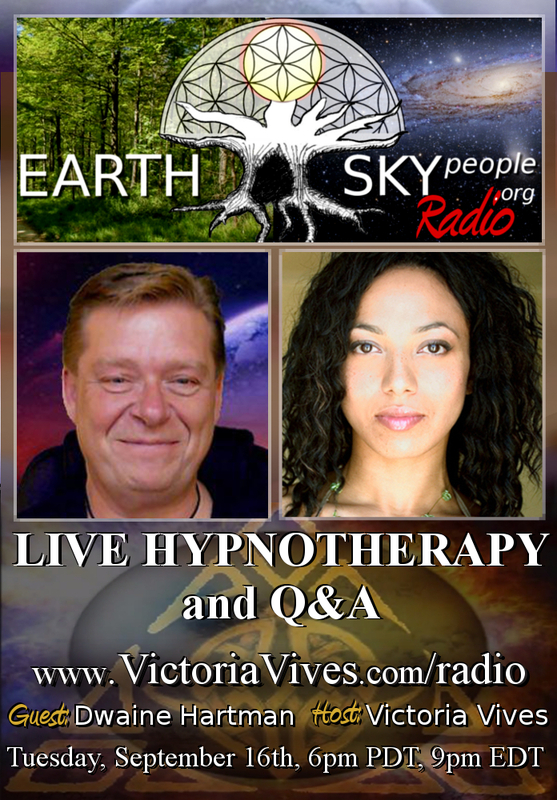 In this show, enjoy LIVE HYPNOTHERAPY and Q&A with our GUEST: Dwaine Hartman C.C.Ht,Trainer, co-Author and Creator of The Hartman Approach To Hypnotherapy. He is Creator of The Human Harmonics Programs. 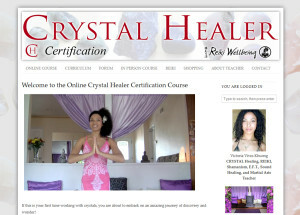 Dwaine has conducted countless Hypnotherapy training classes for over a decade. Dwaine assists people to find that place of suspended self-judgment can otherwise be called the Zone or “Your True Nature”. 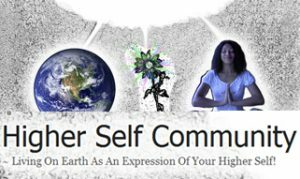 Dwaine is here on Earth for one soul purpose …to provide humanity with the simplest most grounded approach to Spiritual Enlightenment that he can through emotional alchemy. His website is InnerBalanceHypnotherapy.com.